Raffle Early Bird Special Ends Tonight! 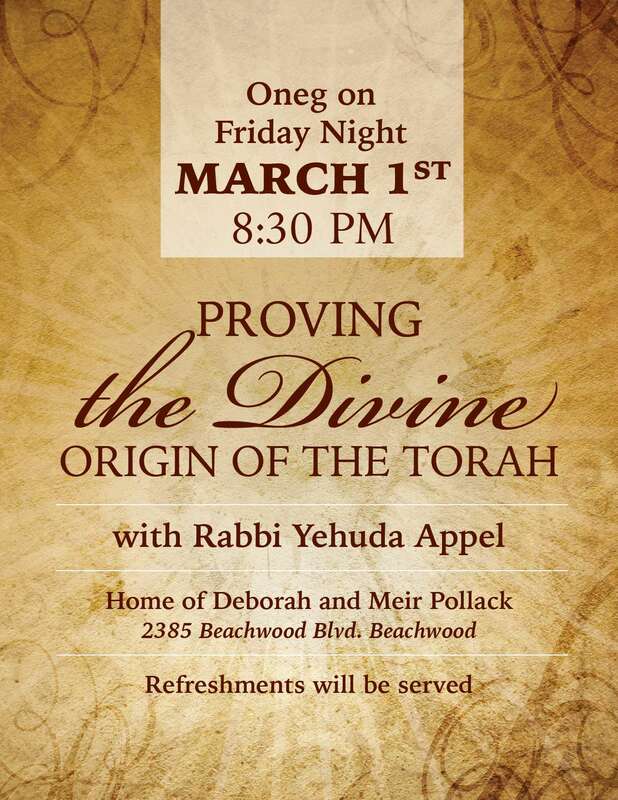 YIGC Purim Party – Sunday March 17th! We regret to inform you of the passing of Mr. Aziz Yeganeh, father of our member, Soheila Lax. The funeral is today, Sunday, March 3 at 3:30 pm at Berkowitz-Kumin. Burial is at Chesed Shel Emes Cemetery. Shiva information to follow. 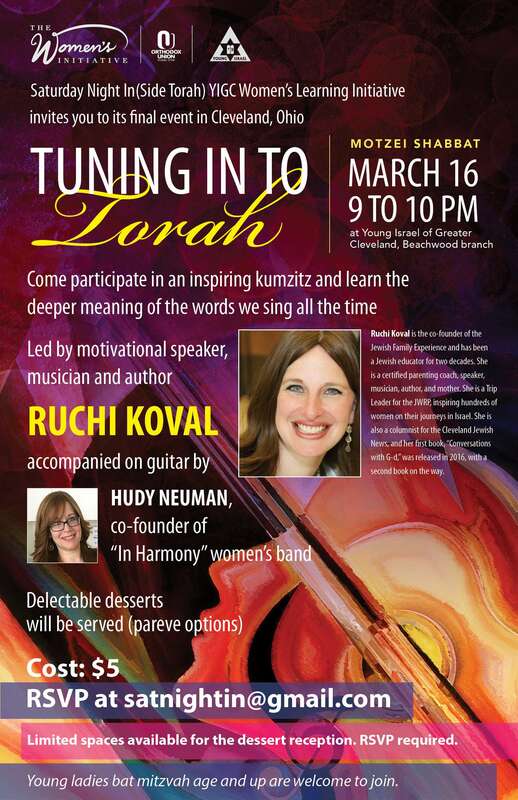 Tuning in to Torah – Last OU Women’s Event March 16th! MMR Vaccine Clinic at CVS today!